There's a new trend among the WhatsApp group that I am a member of. It seems that people love to send "good morning" greetings regularly every morning either in the form of images or short video clips. They also like to share other kinds of pictures and videos, especially funny videos. As one of the most popular messaging apps in the world, WhatsApp is indeed perfect to share short clips. But there's only one problem: file size wise, videos are way bigger than images and will consume a large amount of data to send and to receive. Those who are on a tight budget and data plan would think twice before sending and opening video clips. That's why smaller-sized clips are more popular than the bigger ones. If you love to share clips but don't want to lose your precious bytes in your limited data plan, here are several ways that you can use to get your hands on small video clip for WhatsApp. The easy way to get great clips to share is to look for them on the internet. You could start by searching for particular video on the topic that you want and share them via WhatsApp. But the easier way is to find collections of shareable videos that other people already curated and presented in handy lists. Of course, these collections of videos are proven shareable and will be small enough as they have been time tested by thousands or millions of WhatsApp shares. The downside of using videos from others is that there won't be anything that will fit exactly what you want. Many of us will only be like "sheep who can only press the forward button". If you are ready to move up to the creator's realm, you must create your videos. But the status update comes with extra works. You need to convert your videos to smaller and share-friendly size. Assuming that you will create your videos on your phones where your WhatsApp resides, you need a quick and easy way to convert videos. The first logical choice is to use one of the gazillion video converter apps available for your phones. Take a short trip to Apple iTunes Store or Google Playstore and search for video converter or compressor. You'll find tons of them, both free and paid alternatives. If you have no trouble connecting to the internet to process your videos, you could use online video converter/compressor to help you get the job done. Again, a quick Google search of "free online video compressor" would give you tons of alternatives. And if you can transfer files between your computer and smartphone easily, you could borrow the power of your desktop to process your videos faster. There are many contenders of video converter, but the one that is free, has been around maybe for the longest time, open source, and available for the multi-platform operating system is Handbrake. 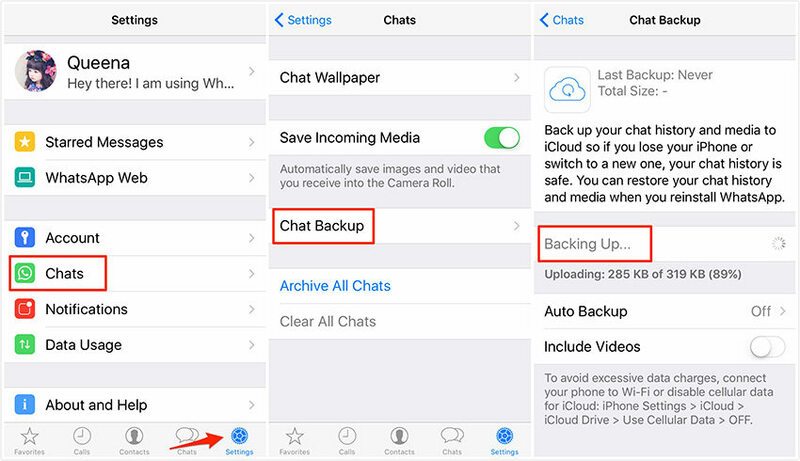 Now that you already know how to get a small video clip for WhatsApp, the next best step that you can do is to backup your precious video files so that they won't be lost when unexpected things happen. 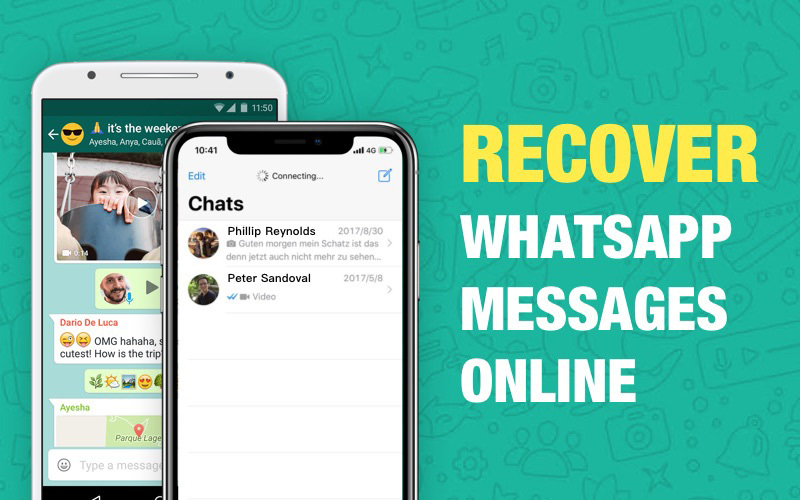 The easiest way to backup your WhatsApp data is to use WhatsApp Recovery. 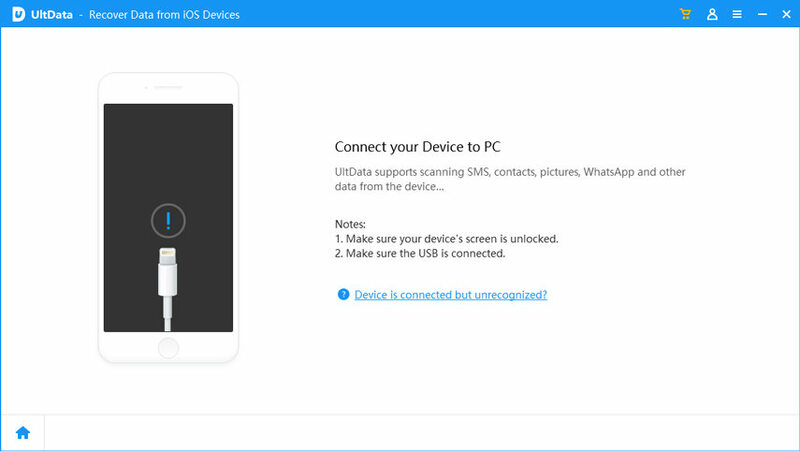 The app can backup and recover WhatsApp chats (messages, videos, and photos)from iOS and Android devices.